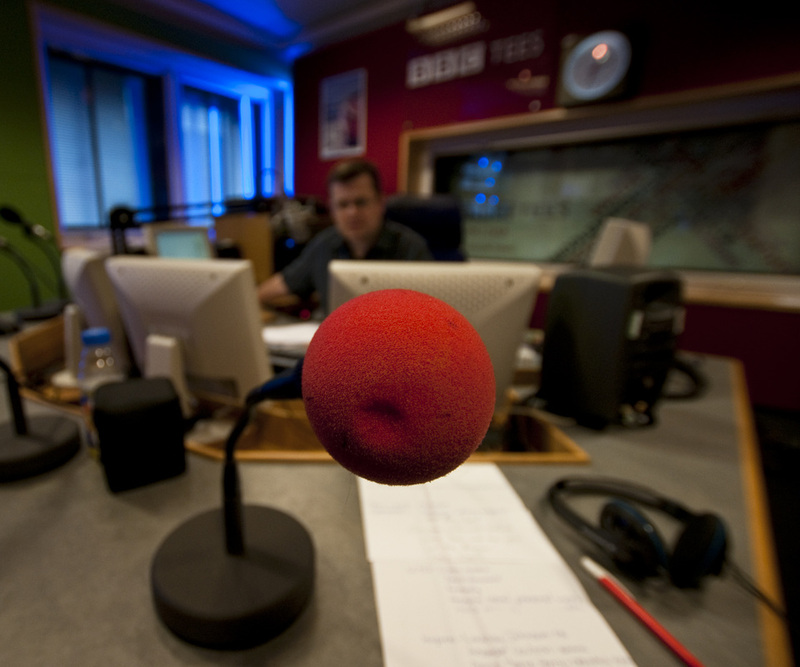 After my television debut on ITV, BBC radio got in touch, I guessed it must because they liked what I was saying, but felt people couldn't quite connect. Understandably so too, I'm pasty and ginger, in the action of averting one’s eyes a viewer can't be faulted for not paying attention to what I was saying! 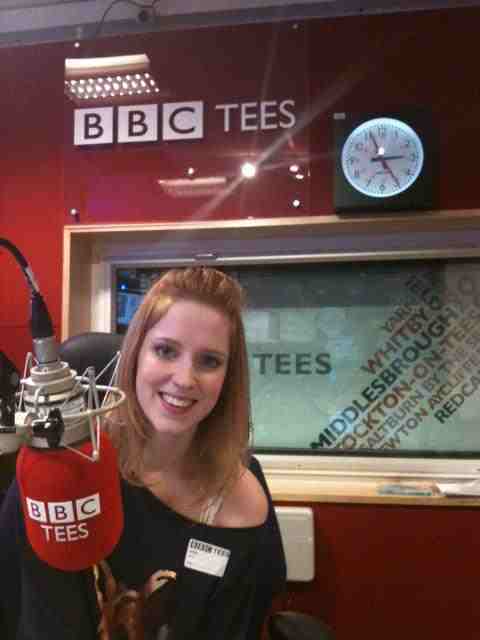 And that is how I became the youngest guest on BBC Tees. 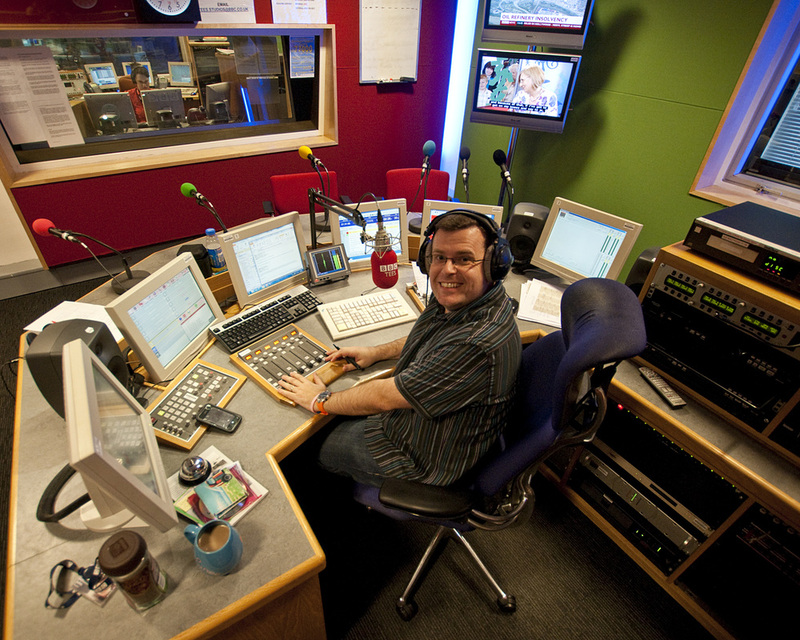 All jokes aside, the experience was thoroughly enjoyable; all the staff at the station were incredibly friendly. The only regret was the coffee before going live, there's hyper and fidgety, then there's what John Foster had to put up with. Image above taken by John Foster, the gracious Radio host.